Bring Your Event To El Charro in our Private Banquet Room in Downtown Livermore! There is no better place to have your next party or event than El Charro! Our Livermore banquet and event facility seats up to 60 people and provides a private space for your gathering. We have an open bar available with an offering of well drinks and beer. Friday and Saturday night we do require a minimum purchase. Limit 3 credit cards per party. Customized menus will be printed with your choices for your event. 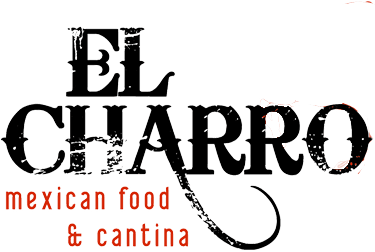 Let El Charro Cater Your Next Event in or around Livermore - Pick up or Delivery! Our food at your location! What could better? Let El Charro in Livermore cater your next party or special occassion! You can pick-up or we can deliver! Contact us for more details about our catering service!